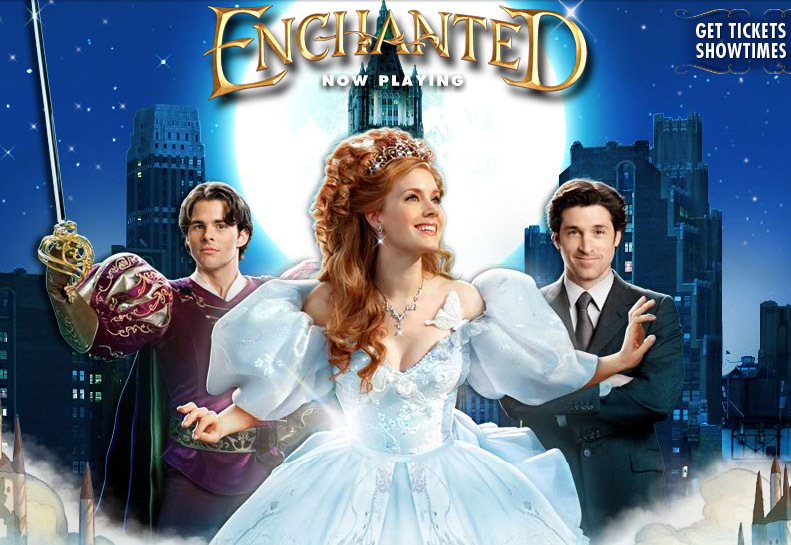 This week in English we have been watching the film 'Enchanted' because our teacher wanted to show us how some fairy tales don't end with 'happily ever after'. This film is a perfect example as it shows the fairy tale being destroyed but it does go back to happily ever after at the end. She wanted to show the bit where the fairy tale went wrong. I really enjoyed watching it.